Pro Football Weekly contributor Greg Gabriel joins host Arthur Arkush to talk about the top prospects in the NFL Draft and the major issues with high numbers of underclassmen declaring, how that affects the NFL and the prospects themselves. Hub Arkush then joins Arthur to preview Week 10 in the NFL, including some of the best matchups and ongoing issues. 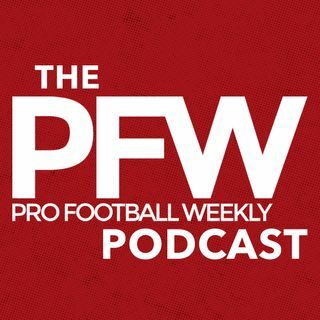 Stick with the Pro Football Weekly podcast for all of your NFL coverage!